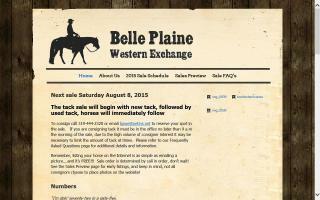 Sale Barns Directory - Page 2 - O Horse! 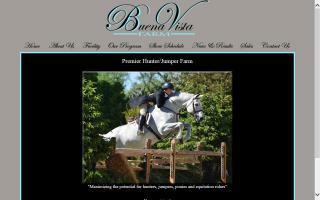 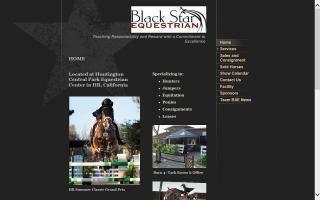 Premium equestrian facility specializing in eventing. 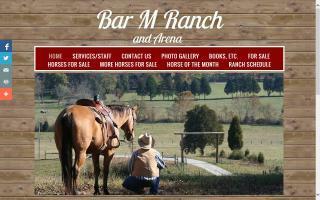 Indoor and outdoor riding arenas, access to trails, and close proximity to major Maryland and Virginia events. 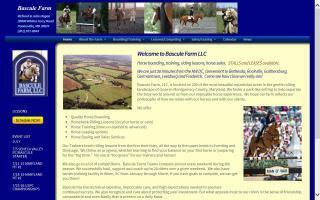 Onsite trainer and custom care.